We believe that music is not only an essential part of a quality education, but also a powerful contributor to quality of life. 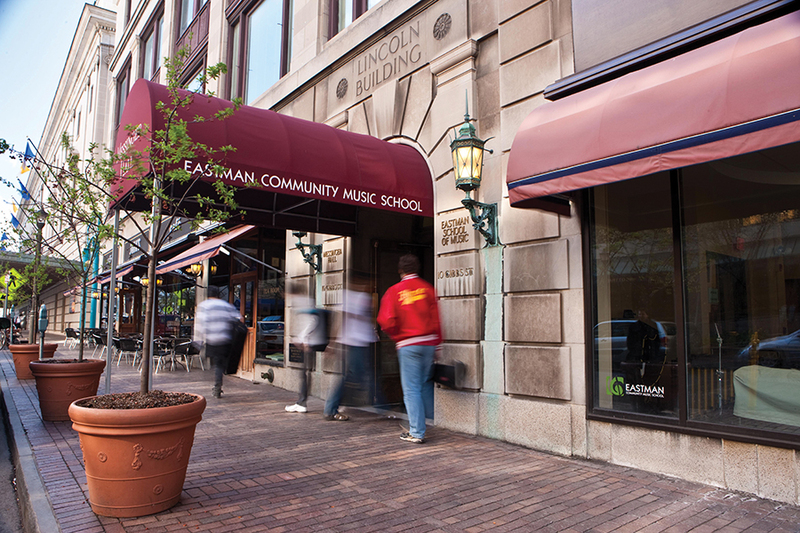 George Eastman created the Eastman Community Music School (ECMS) in 1921 for the enrichment of the residents of greater Rochester with the expectation that this experience should be available to everyone, regardless of age, musical background or ability to pay. 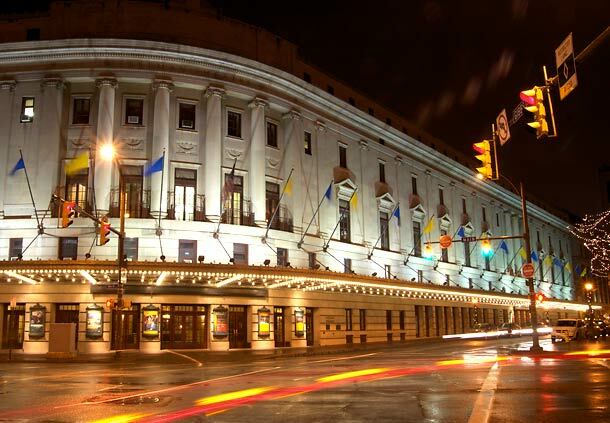 As a division of the Eastman School of Music, the ECMS faculty believe that the presence of two schools on one campus (George Eastman’s vision) has benefited, enlivened, and complemented both schools, and that this synergy permeates the entire community. This philosophy and unique positioning has guided the school for almost a century. its results can be witnessed in the passion and intensity of the school’s students–whether as performers, theorists, composers, musicologists, improvisers, listeners or lifelong music enthusiasts. The Eastman Community Music School is proud to present Springfest, a 10-day series of concerts and recitals being performed by students of every ensemble! Camps at Eastman offer something for all ages and abilities: Adventure Music Camp for Middle Schoolers, Eastman Experience: Summer Classical Studies and Summer Jazz Studies for High School Students, a High School Wind Ensemble Workshop, Baroque workshops, and New Horizons Orchestra Camp.